Most of these are available on DVD/Blu-Ray and iTunes for download. I'll provide some links below to make it a little easier for you to check them out. (The links are affiliate links which means that when you click on them, and buy stuff, I do get a very small percentage to help this site financially. So thanks in advance!) Well let's get to it. Click here for my original review of this film. Here's one of the "seboot" films I mentioned earlier. 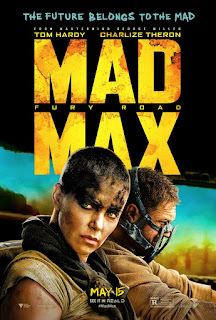 This more modern Mad Max had all of the elements of the original, except multiplied by 10! Director George Miller made a triumphant return to film and picked up exactly where he left off with this series. The movie was visually captivating and if you enjoyed any of the original Mad Max films, then Fury Road won't disappoint. If you didn't get a chance to see it in theaters, then you missed out on an experience. But have no fear, you can still check it out by clicking on the links below. This was a surprisingly good movie that caught many people off guard. While it didn't get a lot of box office love, you may be hard pressed to find someone who's seen it and not actually enjoy the movie. 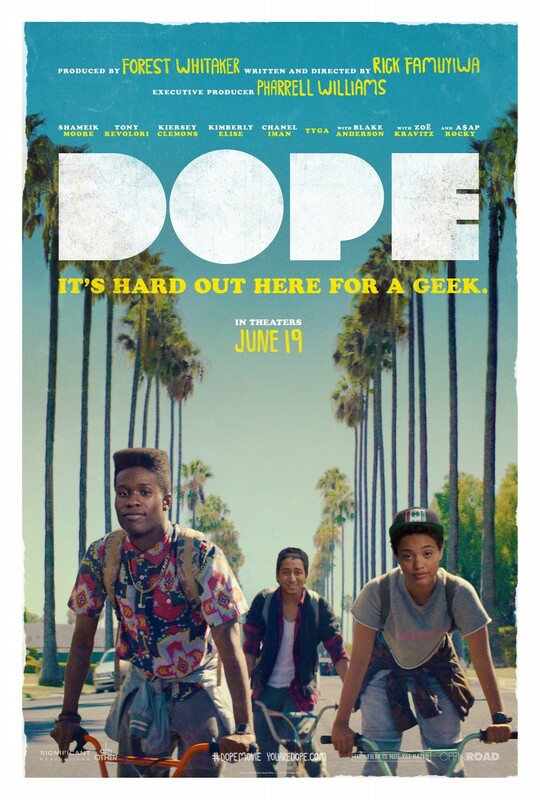 Dope had a great combination of good writing, acting and directing. This is one of my personal favorites, and I'm biased because I'm also a black nerd. I still think it's worth the watch for all so please give it a chance. 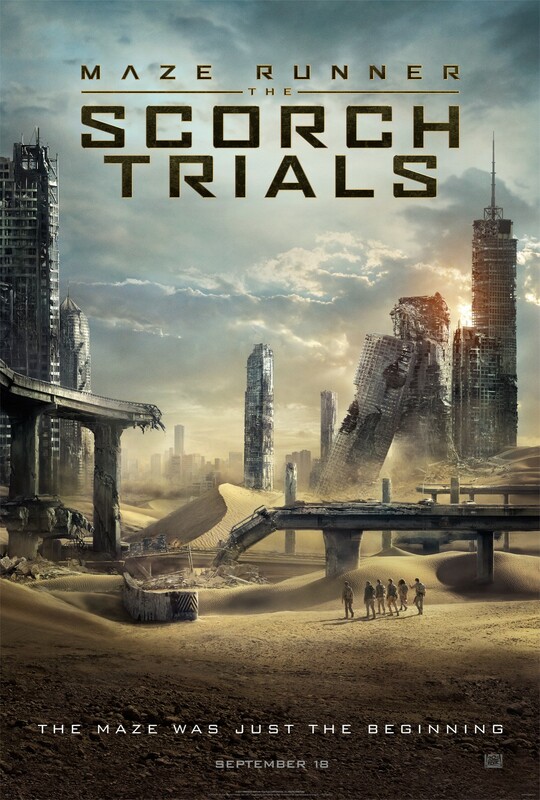 This was a great sequel to the already good film, The Maze Runner (My Review). This was yet again another pleasant surprise. 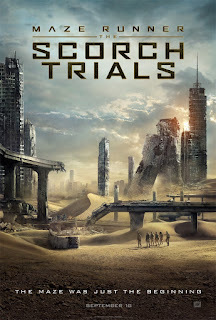 The Scorch Trials was filled with action, suspense, and mystery from beginning to end. I was mostly grateful that it didn't have the same feel as those teeny movies like Divergent or Twilight. This movie picks up exactly where the last one left off, so if you were interested in seeing this, you have to watch The Maze Runner first. Feel free to give it a try by clicking on the links below. Here's another "seboot" for you. 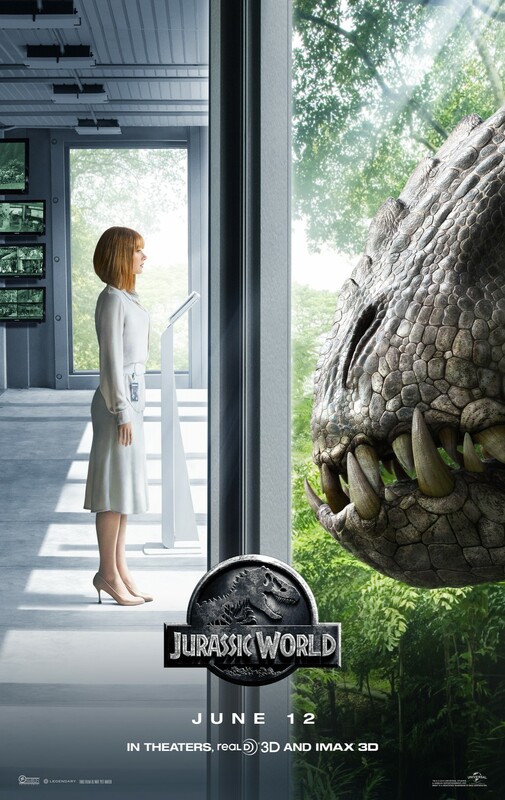 This was kind of a sequel and a reboot at the same time since it basically made Jurassic Park 2 & 3 obsolete. 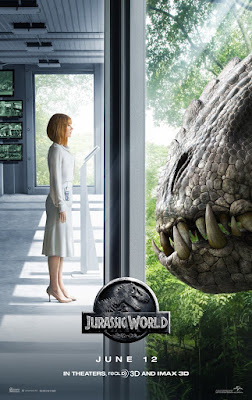 It definitely does a great job of bringing you back to 1993 and the feeling of awe you had when you first saw the first Jurassic Park film. It's a pretty safe movie to watch as it's drawing from an already popular movie. Feel free to give it a watch by clicking the links below. 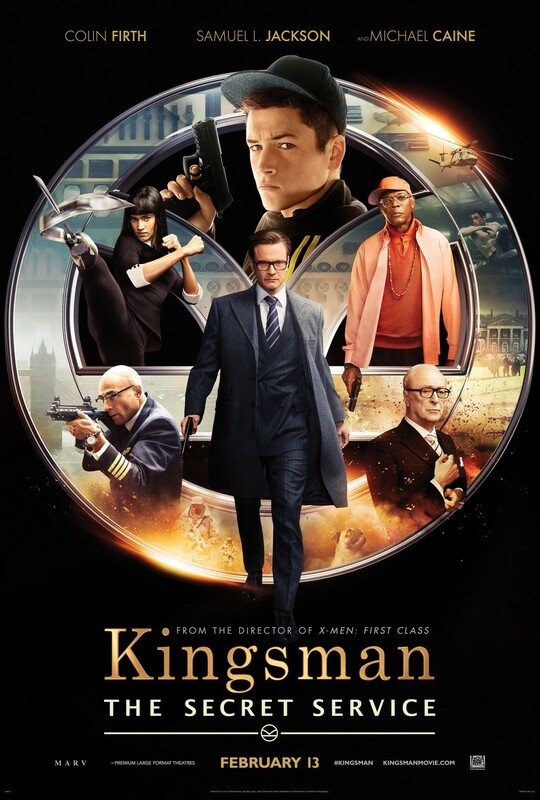 Kingsman was probably the biggest surprise movie of the year. It unfortunately got overshadowed by the release and hype of 50 Shades of Grey. What was great about this film was that it had some very memorable scenes and great characters. 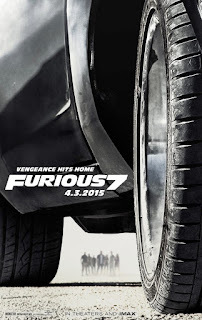 The action is original and the plot had some great twists and turns. I HIGHLY recommend watching this if you haven't already. I really wanted to push this up higher in the ranks, but there was just too much competition. Get Kingsman by clicking the links below. Ever since word got out that there was going to be a new Star Wars film, people were probably already lining up to go see it. The Force Awakens started breaking records in sales before the movie even released. It will probably be the #1 grossing movie by the time you read this. It did a great job of continuing the ongoing saga that was started back in 1977. I know you may be asking yourself, "How could Star Wars be #3?!?". 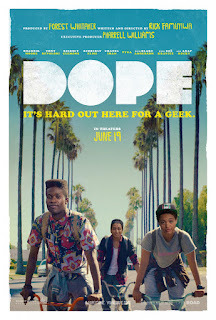 Well while this was indeed a really good movie, I think that there was more hype than substance. 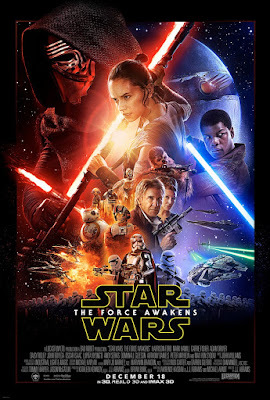 The movie spent a lot of time paying homage to the original Star Wars trilogy and basically passed the torch to the new cast/generation. 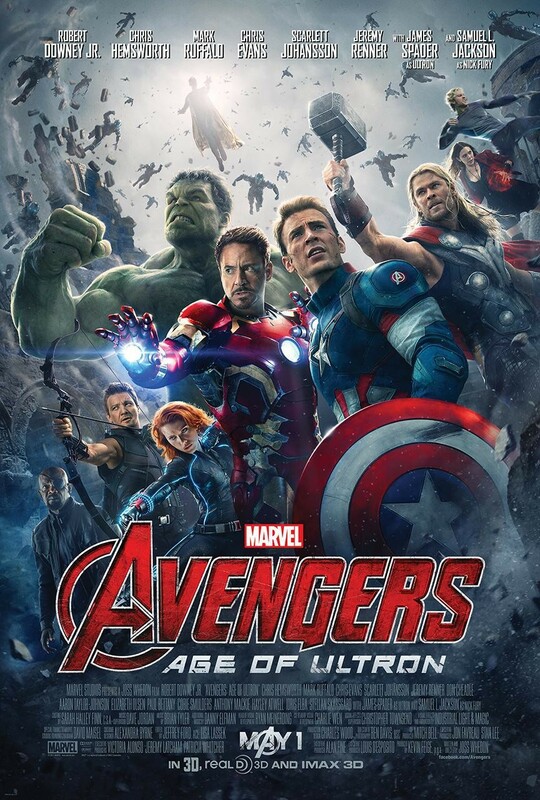 So while the franchise is probably worthy of #1 status, this film simply wasn't on its own. Regardless, it still is well worth your time and money to give it a watch. If at all possible, I do strongly recommend watching the film in 3D in theaters (unless you're reading this much later). It's one of the rare films that actually warrant a theater viewing. 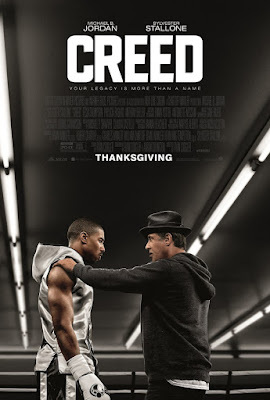 Of all of the "seboots", Creed did a nice job of standing on its own. 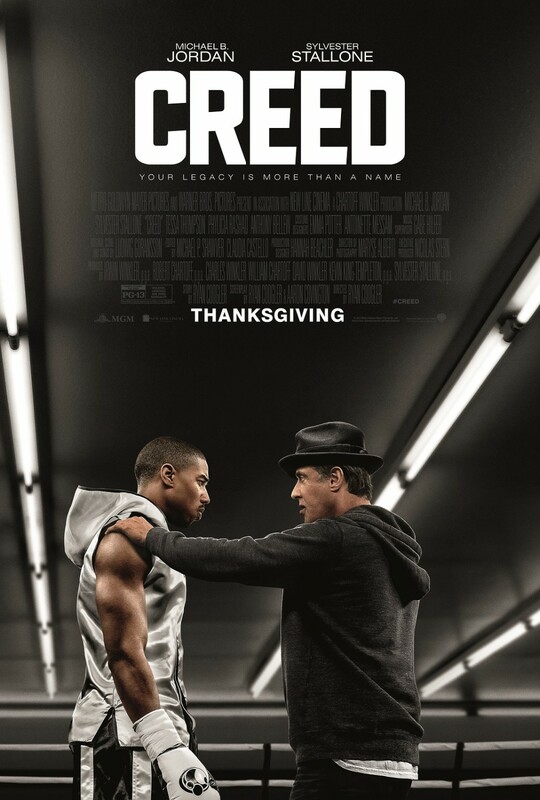 It still had elements of the Rocky story, but what made it unique was that it was presented from a different ethnic perspective. The writing, directing, acting were all top notch. Best of all, the fight scenes were by far the best of the more recent boxing films, in my opinion. Best of all, the film gets you completely locked in. It's almost impossible not to get invested in the fights. Any movie that can have you cheering and yelling as if you were at a real boxing match is more than worthy of this 2nd place rank. Obviously this is a strong recommendation to see. If you're familiar with my site, then you probably noticed that I don't typically review children/family movies (yet). Regardless, Inside Out was probably one of the best family movie's I've seen this this year. I watched it in theaters with my family and I was just as into it as my kids were. Best of all I even sat through it a 2nd time and it was just as good the 2nd time around. 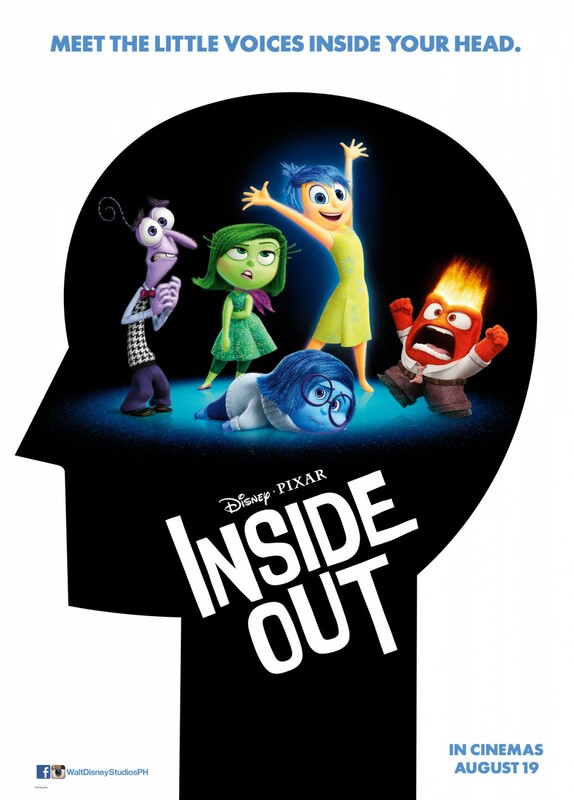 This was a really well put together film that has a great message for all, and is just genuinely good overall. Give it a watch when you have the time. You can probably tell by my review of this that it was obviously a great film. There was a little bit of everything in this film for all. 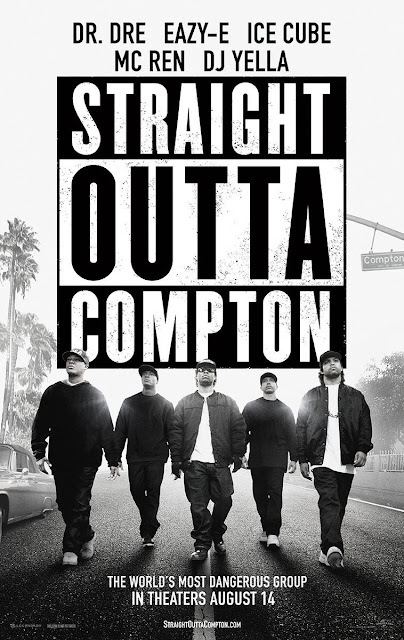 Straight Outta Compton brought us right back into the early 90's when Hip Hop was probably at its peak. Not only that, but there was a great blend of emotional drama with splashes of humor throughout the film. This was by far the best biopic of 2015, and possibly within the top 5 within the last decade. It may have been by coincidence, but given the issues dominating the news today about police brutality and racial tensions, the timing of this film only helped it be even more relevant. Without question, this gets my top recommendation as the film to see.